Manufacturing is a big deal. 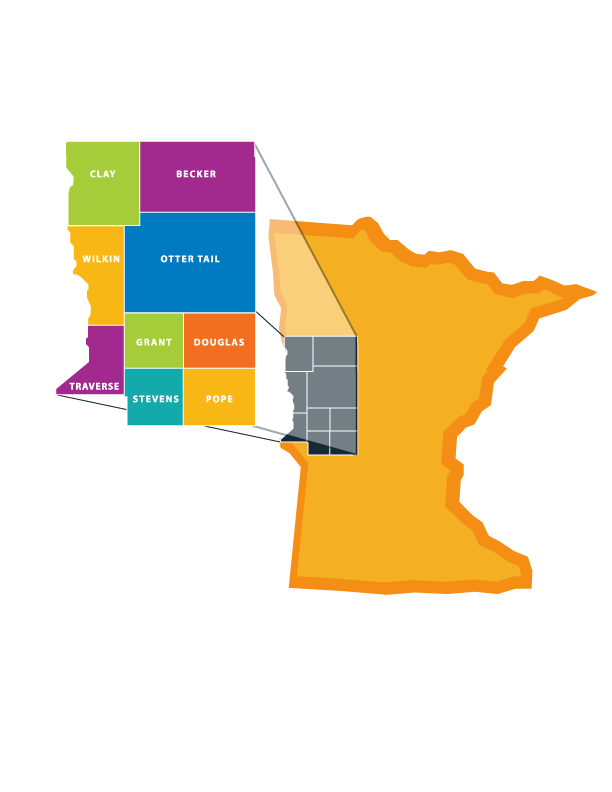 Manufacturing plays a huge role in the west central MN economy, in Greater Minnesota, and the state as a whole. While most of the rest of the state and nation have seen employment in manufacturing decline, this region has seen employment grow.  In the nine counties that West Central Initiative serves, there are 341 manufacturing establishments that employ over 12,000 people. Manufacturing accounts for 14 percent of all jobs in the region with an average annual wage of $46,000. Did you also know that every manufacturing job creates one to five jobs in other industries? Things that are built here are sold elsewhere, bringing new dollars into the region. So, yes it is a big deal. Enterprise Minnesota, which is the state’s Manufacturing Extension Partnership, heads up a team of partners that talk directly to the state’s manufacturers and take the pulse of how they see the future of manufacturing. The process includes talking to 400 manufacturing executives and holding 12 focus group sessions across the state. Every year Enterprise Minnesota staff hit the road and share the results. This year I was able to attend the Moorhead session. Interim President Sandy King, attended the Alexandria session to hear first hand what the future may hold. This year is the seventh year of the survey, and since 2009 things haven’t looked better! “Minnesota’s manufacturers are more optimistic in their firms’ future than at any point since 2009,” according to this years installment of The State of Manufacturing®. What’s in store for 2015? Industry growth/expansion, more jobs, and increased wages. Concerns that rise to the top of the list? “There also remain several prominent and recurring challenges facing the state’s manufacturing industry: Healthcare costs, government oversight, and finding qualified workers," the report states. How are things looking for our nine-county region? Most manufacturers surveyed in our region say wages are up, or are going to go up. Finding qualified workers is and will continue to be a growing challenge. In the past 12 months the region led the state with over a third of surveyed firms growing. Another 16 percent plan to grow in the next 12 months. Manufacturing firms in our region and one other were also most likely to collaborate with local educational institutions than anywhere else in the state, including the metro! The top concerns for our region align with manufacturers in the rest of the state. The top concern here and everywhere else is the cost of healthcare. Next for this region was governmental policies and regulations, followed by finding qualified workers, and then economic uncertainty. I have been to several State of Manufacturing events over the years, including one at the height of the recession, and this year is looking to be a great one for manufacturers. 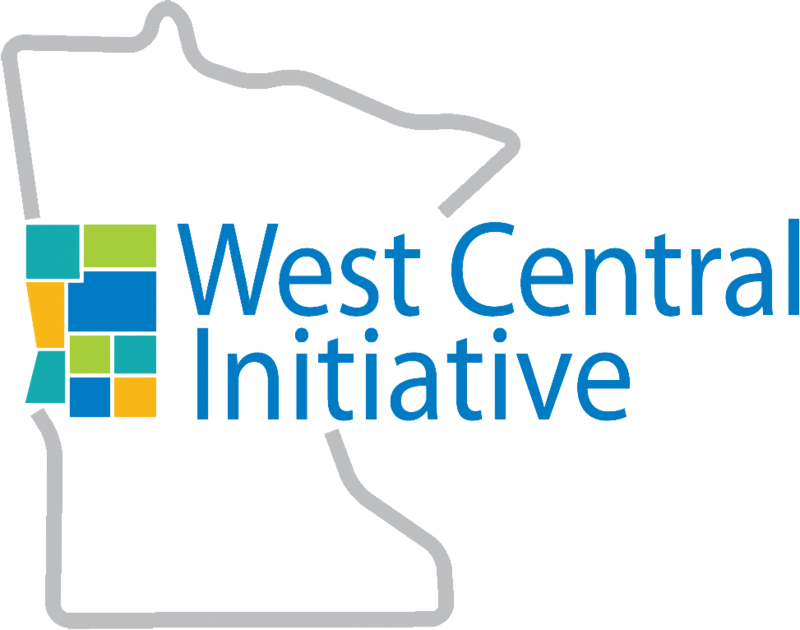 For our region and across other regional and state partnerships, West Central Initiative has been and will continue to be focused on the workforce challenge, and we will continue to provide resources to alleviate some of the economic uncertainty by continuing our work to create a strong regional economy, through our programs, technical assistance and collaborations.